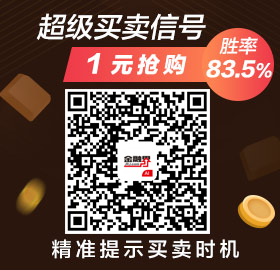 1comment 2019-04-15 10:20:10 source:Tianfeng Securities Just do it next week! Steady! 1. Pig farming sector: The basic aspect of the pig sector industry is still in a strong channel. It is expected that the pig price will accelerate again in April-May, and the stock price will accelerate. The current position continues to be firmly recommended! The price of piglets and sows continues to rise this week. 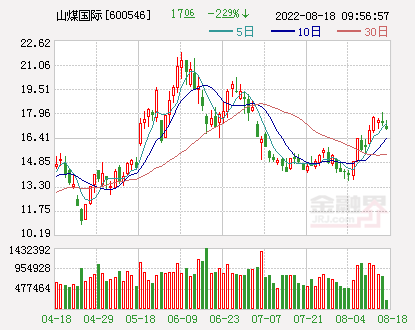 According to data from Boya Hexun, the average price of live pigs this week was 15.02 yuan/kg, down 0.54% from the previous month and up 43.99% from the same period of last year. The average price of piglets was 36.94 yuan/kg, up 1.64% from the previous month and up 46.23% from the same period of the previous year. 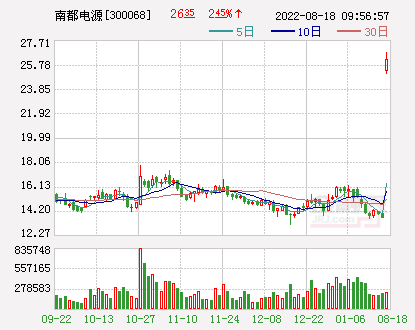 37.4 yuan / kg, up 1.69%, up 22.22% year-on-year; profit from the production of 331.69 yuan / head, profitability decreased by 1.3%, an increase of 221.76%. 1) Why has the pig price stagflation since late March, and where is the follow-up pig price? The two provinces were affected by the epidemic and continued to throw pigs and affected by the policy. The slaughterhouse continued to smash the pork prices. According to the data of Yongyi, as of April 11, the slaughterhouse inventory rate dropped further to 45.24%, down 3.75 from a week ago. The percentage point is 23 percentage points lower than that on March 7. It is expected that the supply of pigs will further tighten in April-May. 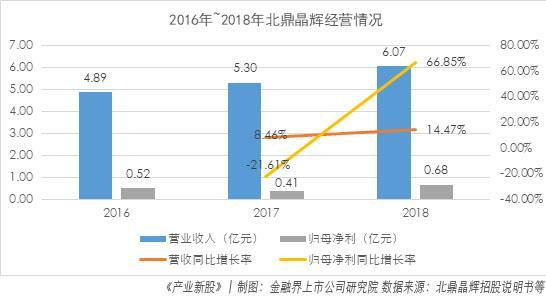 With the weakening of inventory and the short-term effects of Guangdong and Guangxi, and the gradual recovery of subsequent demand, pig prices are expected to accelerate again in April-May. 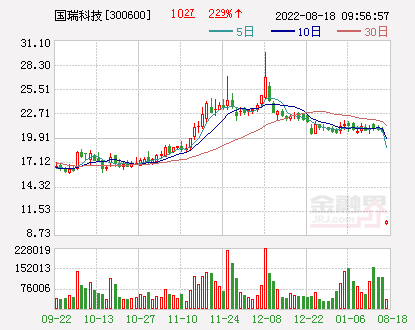 It is expected that the high price of pigs in the second quarter is expected to approach 18 yuan. / kg, the pig price in the third quarter is expected to exceed 20 yuan / kg. 2) What is the expected difference in pig stocks? First, the cycle space still has the expected difference, especially as the follow-up pig price continues to rise, the cycle space will continue to rise; second, the expected difference of stocks is large, the current market is generally cautious for pig breeding companies,Listed companyThe cost and production volume are expected to be conservative, and ultimately reflected in the low profit expectations of listed companies in 2020. This expectation is also expected to rise with the gradual fulfillment of subsequent listed companies. 3) How to look at the current valuation of pig stocks? 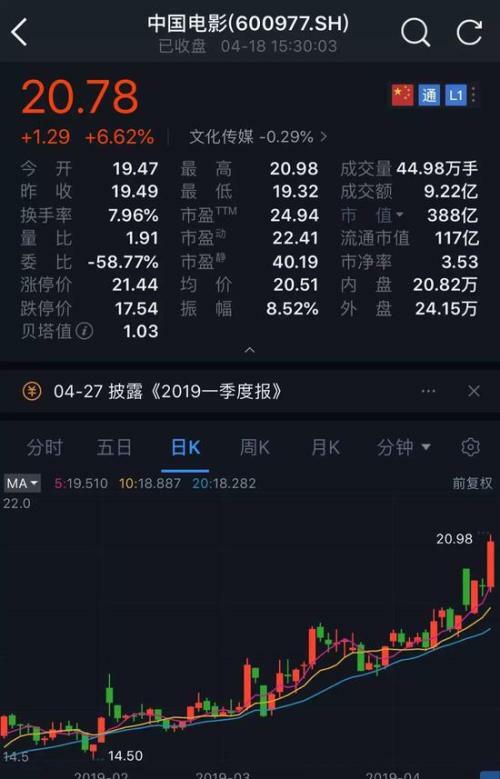 Corresponding to the amount of 2020, the market price of pigs in each company is calculated based on the closing price on April 12.Wen's shares(Quotes300498,Medical stock) 5,943 yuan,Makino shares(Quotes002714,Medical stock) 8875 yuan,Zhengbang Technology(Quotes002157,Medical stock) 3853 yuan,Tianbang(Quotes002124,Medical stock) 3,902 yuan,Tang god(Quotes002567,Medical stock) 4,200 yuan. In the previous round, the average market capitalization of Wenshi, Muyuan and Zhengbang Technology, which was calculated according to the highest market value in 2015 for 2016, was 14,121 yuan, 12,444 yuan and 5,973 yuan respectively. 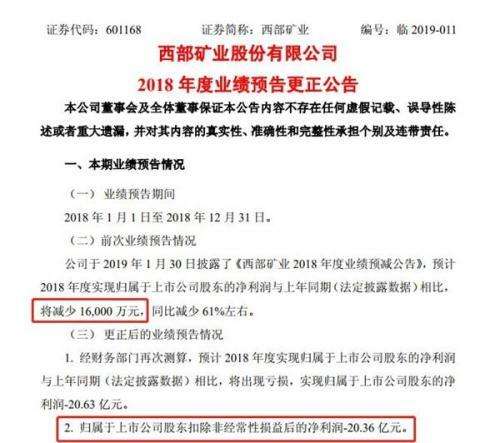 4) Investment suggestion: A new round of pig price increase cycle has arrived, with the recommendation of high flexibility targets: Zhengbang Technology, Tianbang, Tangren, and COFCO Meat (Hong Kong stocks); breeding leader: Wenshi shares, Wanzhou International (Hong Kong stocks), Muyuan shares,new Hope(Quotes000876,Medical stock);attention:New Wufeng(Quotes600975,Medical stock),Tiankang Bio(Quotes002100,Medical stock),Jin Xinnong(Quotes002548,Medical stock),Ao Nong Bio(Quotes603363,Medical stock),Dabei Nong(Quotes002385,Medical stock)! 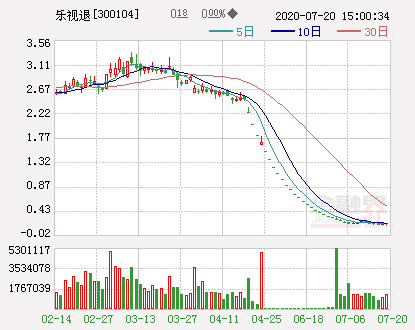 2, sugar plate: sugar plate is similar to the pigs of August and September last year - the cycle turning point is approaching, the key recommendation. 1) On the cycle, the price of sugar has entered the third year of the cycle, globalWhite sugarIt has entered the production reduction cycle. Domestic sugar is expected to enter the production reduction cycle in the 2019/2020 crop season. It is expected that the sugar price cycle will be circulated in 2020. 2) In stocks, take Nanning Sugar as an example. 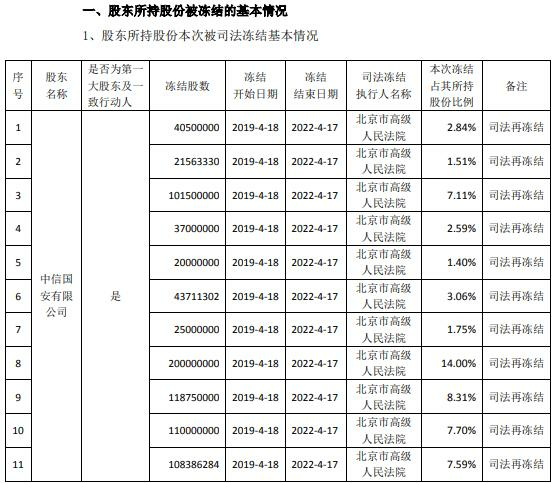 At the bottom of the 2013 cycle, the stock price low was 5.63 yuan. 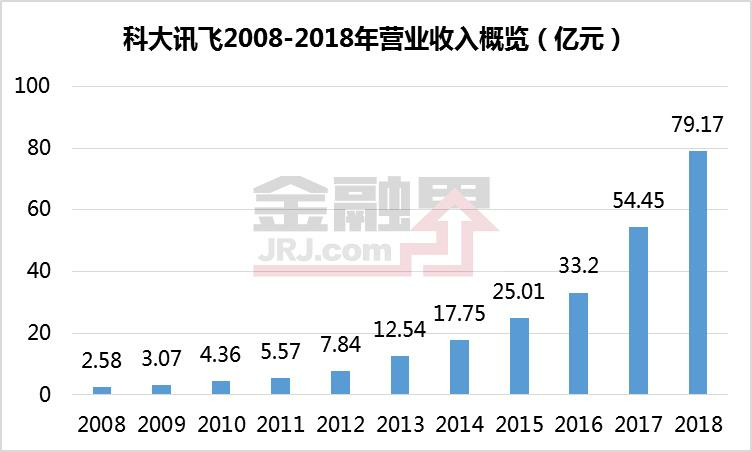 At the bottom of the 2008 cycle, the stock price was 6.18 yuan. 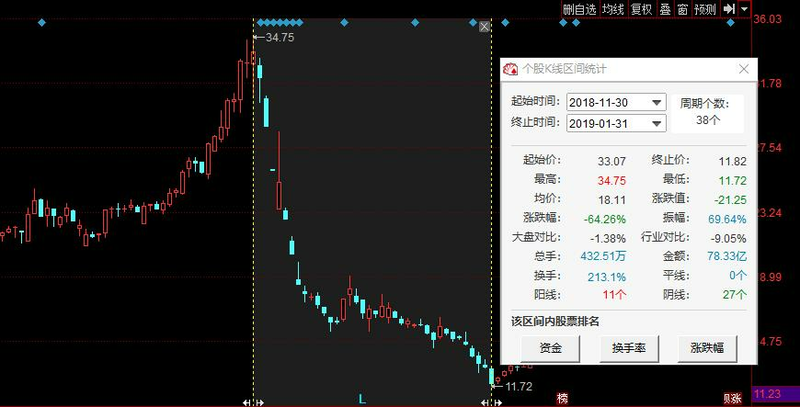 In January 2019, the company's stock price hit 4.91 yuan, and the current rebound to 8.8. Yuan, in a relatively low position, the key recommendation. 3) The 2018/19 crop season is the bottoming stage of sugar prices, and the continued low price will promote the decommissioning of the industry's production capacity. In the 2019/20 season, domestic and international white sugar is expected to usher in resonance reversal. The reverse price of sugar will bring about a fundamental improvement in the profitability of sugar companies. 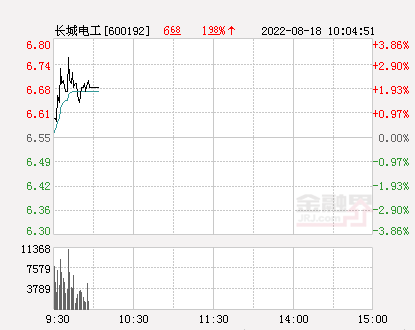 Investors are advisedCOFCO Sugar Industry(Quotes600737,Medical stock), followed by *st South Sugar,Guangdong and Guangxi shares(Quotes000833,Medical stock). 3. Poultry farming sector: The price of products has risen, and the African swine fever epidemic has pushed up the prosperity of the poultry chain. We believe that African piglets bring the capacity of pigs to be degraded.porkThe gap between supply and demand will gradually emerge; as a major substitute for pork consumption, poultry consumption will grow rapidly, and it is expected that the time and extent of this round of poultry chain will exceed the historical cycle! It is expected that the earnings of listed companies will improve significantly! 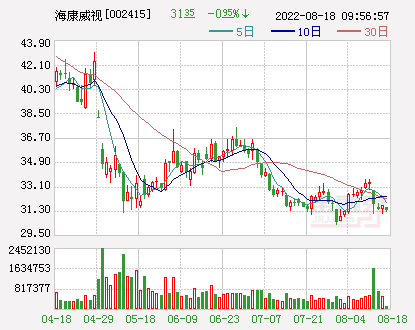 Focus on self-supporting and self-supportingShengnong Development(Quotes002299,Medical stock), followed byXiantan shares(Quotes002746,Medical stock),Yisheng shares(Quotes002458,Medical stock),Minhe shares(Quotes002234,Medical stock). 1.1.1 Pig farming sector: The basics of the pig sector industry are still in a strong channel. 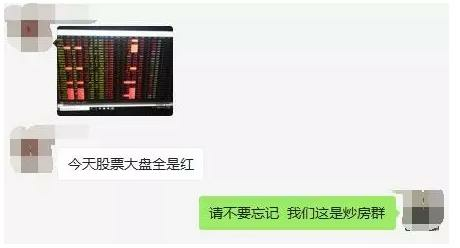 It is expected that the pig price will accelerate again in April-May, and the stock price will accelerate. The current position continues to be firmly recommended! First, the cycle space still has the expected difference, especially as the follow-up pig price continues to rise, the cycle space will continue to rise; second, the expected difference of stocks is large, the current market is generally cautious for pig breeding companies, The cost and the volume of listed companies are expected to be conservative, and ultimately reflected in the low profit expectations of listed companies in 2020. This expectation is also expected to rise with the gradual fulfillment of subsequent listed companies. Corresponding to the amount of 2020, the closing price of April 12 will be calculated. 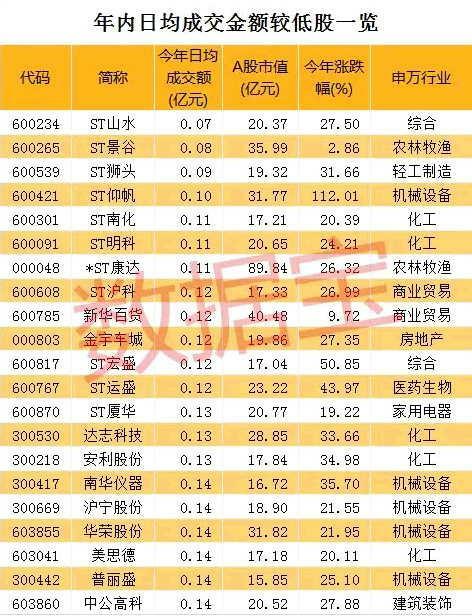 The market value of pig breeding heads of each company will be 5,943 yuan for Wen's shares, 8,875 yuan for Makino, 3,853 yuan for Zhengbang, 3,902 yuan for Tianbang, and the gods of Tang Dynasty. 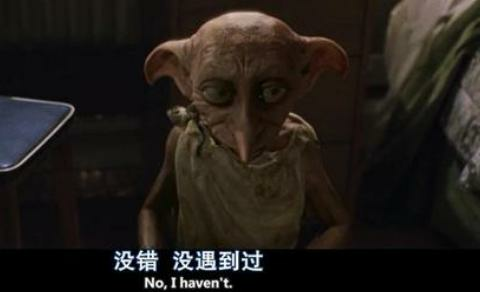 4200 yuan. 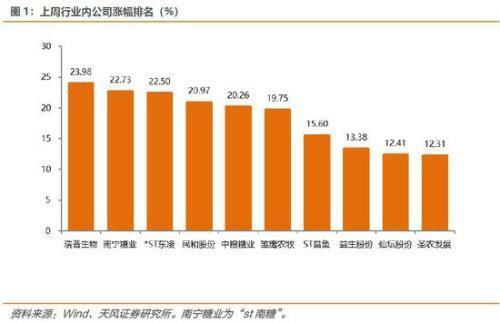 In the previous round, the average market capitalization of Wenshi, Muyuan and Zhengbang Technology, which was calculated according to the highest market value in 2015 for 2016, was 14,121 yuan, 12,444 yuan and 5,973 yuan respectively. 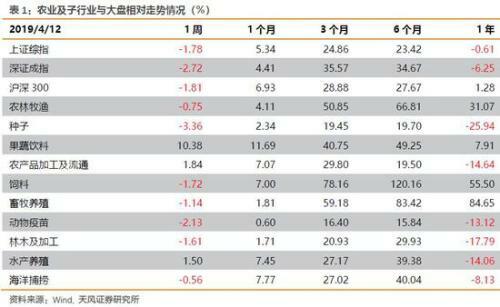 A new round of pig price increase cycle has arrived, with a focus on high flexibility: Zhengbang Technology, Tianbang, Tangren, COFCO Meat (Hong Kong stocks); breeding leaders: Wenshi, Wanzhou International (Hong Kong stocks), Muyuan shares, new Hope; attention: New Wufeng, Tiankang Bio, Jin Xinnong, Ao Nong Bio, Da Bei Nong! 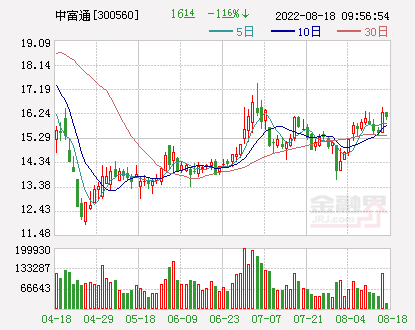 1.1.2 Sugar plate: The sugar plate is similar to the pigs in August and September last year – the cycle inflection point is getting closer and closer, and it is recommended. 1) In the cycle, the price of sugar has entered a third year of decline, global sugar has entered a cycle of reduction, domestic sugar is expected to enter the production cycle in the 2019/2020 crop season, and it is expected that the sugar price cycle inflection point will be 2020. 3) The 2018/19 crop season is the bottoming stage of sugar prices, and the continued low price will promote the decommissioning of the industry's production capacity. In the 2019/20 season, domestic and international white sugar is expected to usher in resonance reversal. The reverse price of sugar will bring about a fundamental improvement in the profitability of sugar companies. 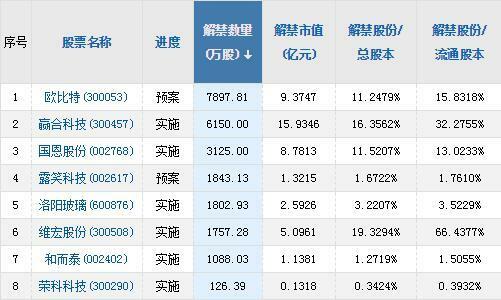 Investors are advised to pay attention to COFCO Sugar, followed by *st South Sugar, Guangdong and Guangxi. 1.1.3 Meat and poultry farming sector: The price of the product has risen, and the African swine fever epidemic has pushed up the poultry chain. 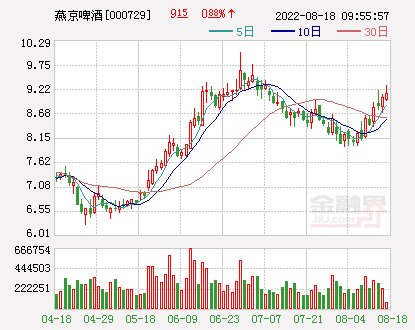 According to Boya Hexun, the average price of chickens in the main producing areas this week was 10.55 yuan/kg, up 5.08% from last week; the comprehensive price of chicken products was 11.90 yuan/kg, up 1.80% from last week; the average price of chickens was 9.46 yuan/ Yu, up 1.72% from last week. We believe that African piglets will bring about the production capacity of pigs, and the gap between pork supply and demand will gradually emerge. As a major substitute for pork consumption, poultry consumption will increase rapidly, boosting the prosperity of the poultry chain. It is expected that this round of poultry chain will be booming. And the degree will exceed the historical cycle! It is expected that the earnings of listed companies will improve significantly! 1) The first push of the white feather broiler plate, in addition to the pork replacementConsumption growthIn addition, the industrial chain's own supply contraction, the industrial chain boom is expected to further enhance and continue, focusing on the development of Shengnong, which is self-supporting and self-supporting, followed by Xiantan, Yisheng, Minhe, New Hope,Hefeng Animal Husbandry(Quotes603609,Medical stock); 2) Yellow feather broiler plate, focusing on Wen’s shares, followed byLihua(Quotes300761,Medical stock); 3) meat duck plate, key recommendationHuaying Agriculture(Quotes002321,Medical stock). 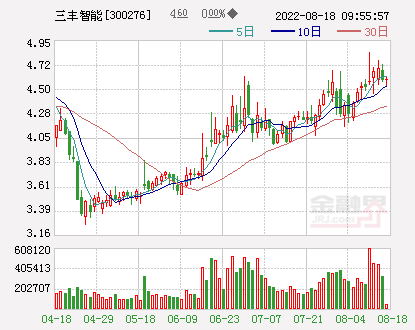 This week (April 8, 2019, April 12, 2019),Agriculture, forestry, animal husbandry and fisheriesIndustry -0.75%, the same periodShanghai and Shenzhen 300,The Shanghai Composite Index,Shenzhen Stock ExchangeThe changes were -1.81%, -1.78%, -2.72%, respectively. Among the agriculture, forestry, animal husbandry and fishery industries, the top 3 industries were fruit and vegetable beverages, agricultural product processing and distribution, and aquaculture; the three industries with the lowest increase were seed, animal vaccine and feed. The top gainers are:Rip Bio(Quotes300119,Medical stock) +23.98%, *st South Sugar + 22.73%, Minhe Shares +20.97%, COFCO Sugar +20.26%,Young eagle farming(Quotes002477,Medical stock(Professional rights) +19.75, Yisheng shares +13.38%, Xiantan shares +12.41%, Shengnong development +12.31%. The price of piglets and sows continued to rise this week; the prices of chicken and chickens increased significantly;CardamomThe price has dropped,cornPrice increased,wheatPrices are flat; among other bulk agricultural products, international raw sugar prices continue to rise. 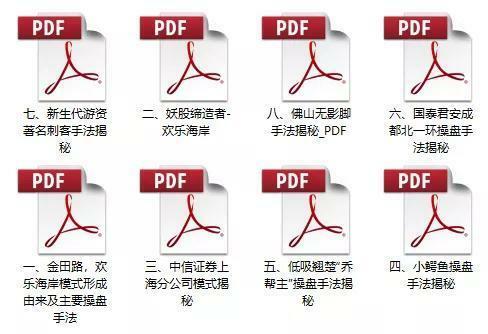 Image data sources: wind, Boya and News, corn network, China Animal Husbandry Association,Tianfeng Securities(Quotes601162,Medical stock)graduate School. Remarks: The data of fattening pig compound feed, double sow, piglet and slaughter sow have not been updated to this week. The fattening pig compound feed is the data of April 3, the binary sow is the March 13 data, piglet and slaughter. Hog is the data for March 29. The concept of pork has risen sharply. The agency said that the inflection point of the pig breeding cycle has appeared. Agriculture, forestry, animal husbandry and fishery: the trend of production capacity is unchanged. Continue to pay attention to the pig breeding sector.